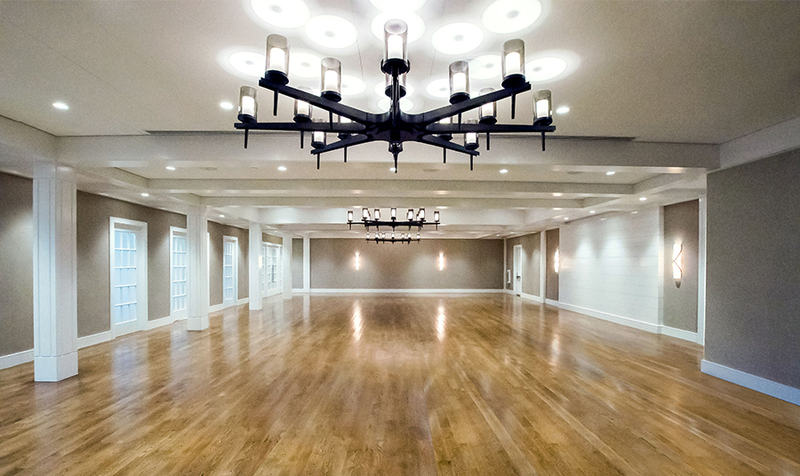 White Elephant Village's new Ballroom & Conference Center experienced its first two events this past week. 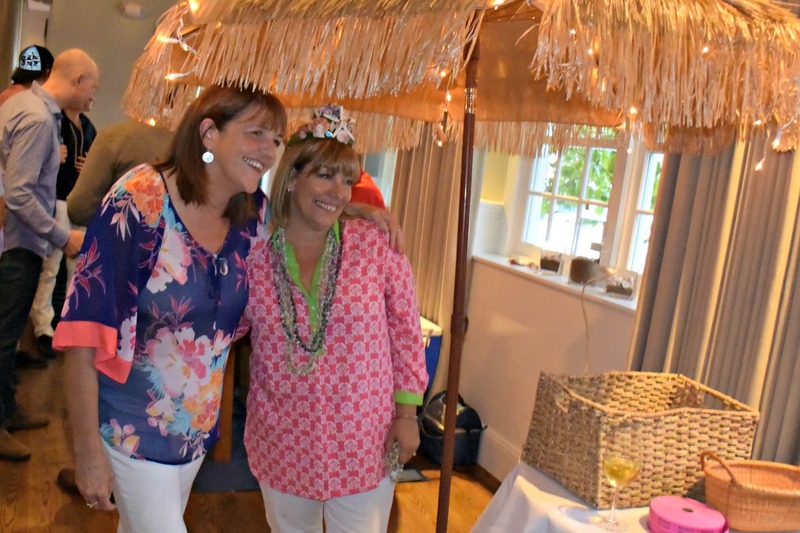 Nantucket Insider was on site to enjoy both, the first of which was a fabulous end of season employee celebration for Nantucket Island Resorts, with a Caribbean twist. 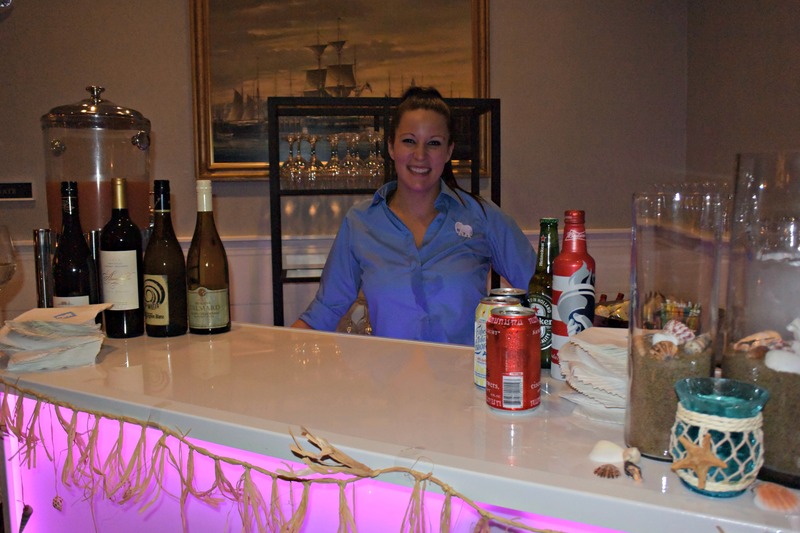 Nantucket Island Resorts' employee party is an annual event that the company's 300+ team members look forward to all season long. 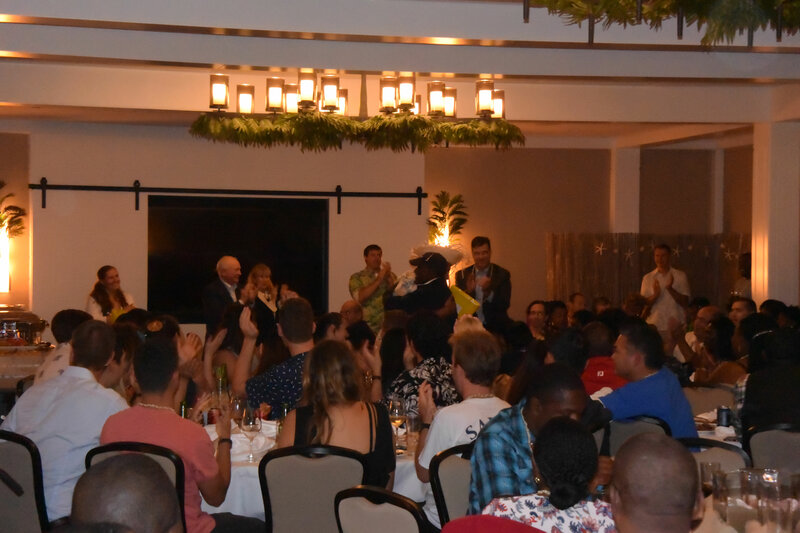 It is an evening to have fun with co-workers but also to celebrate and recognize the hard work and stellar performance of some truly exceptional employees as the season winds down. The Human Resources team spends many hours planning, decorating, and preparing for the annual employee party; from choosing a theme to organizing prizes, contracting entertainment, and of course being on hand to give special honors to exemplary staff members. 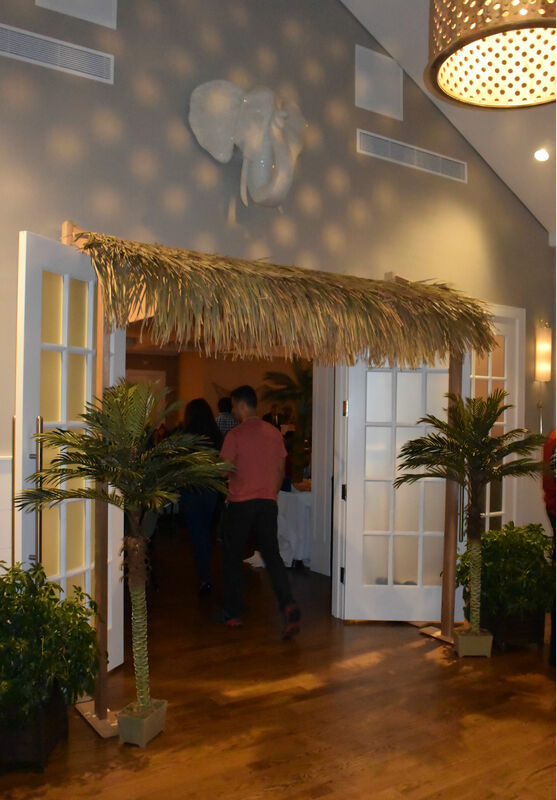 This year's "Caribbean Nights" theme was fun and cheerful and gave an opportunity to showcase the versatility of the Ballroom, which looked festive but still sophisticated with the space's modern finishes. 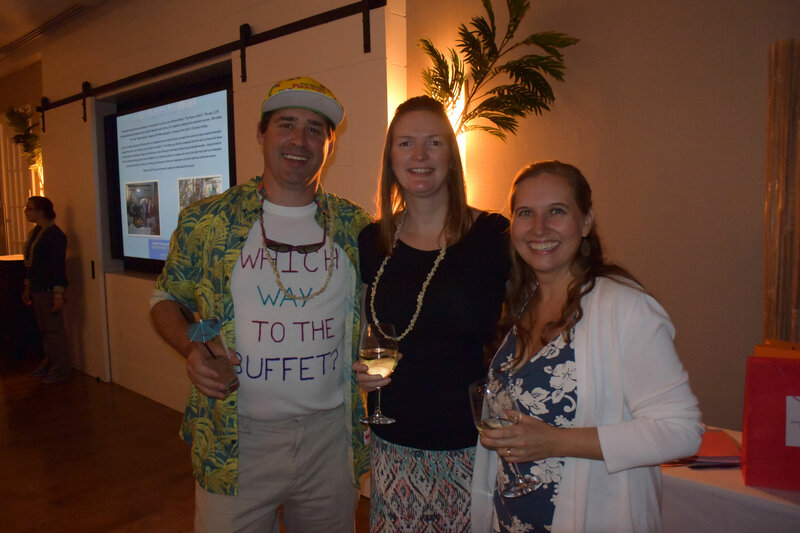 Glowing bar set ups, traditional Caribbean cuisine and Mystic Nights band, complete with a steel drum band, set the atmosphere, and a great time was had in this amazing new event venue.